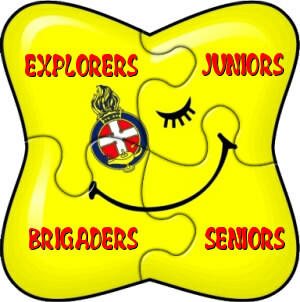 Lissara Girls' Brigade is a dynamic, relevant, Christ-centred organisation seeking to reach out to girls; valuing, nurturing and equipping them for life. Our aim Is to help girls become followers of the Lord Jesus Christ, and through self-control, reverence and a sense of responsibility, find true enrichment of life. All are welcome. Please come along and support the girls and officers.